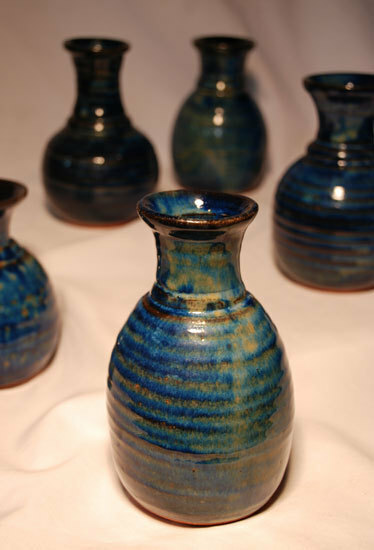 Each earthen vessel is handmade by Potter and Evangelist David Engesath and measures approximately 4 1/2" - 6" in height and approximately 3" - 4" in width. This unique witnessing tool serves as a reminder to keep our bodies ready for the service of our Master Potter, Jesus Christ. A hollow utensil, such as a cup, vase, or pitcher, used as a container. New Testament: The bones and flesh body of a person.